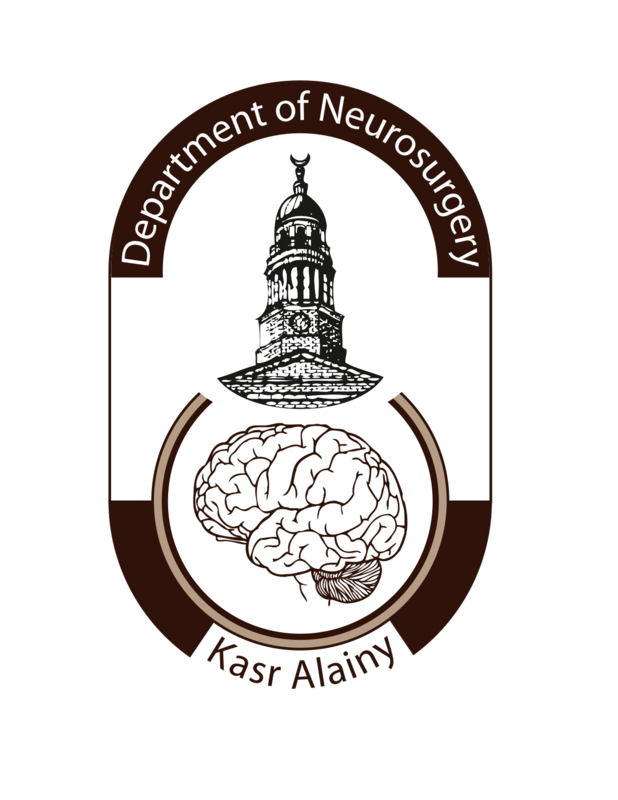 This is the official website of Neurosurgery Department, Kasr Al Ainy, Faculty of Medicine, Cairo University. Here we will post all the department news, updates and important files and it will be updated regularly. Cairo University has an outstanding neurosurgical residency program. Preparation to the master degree of Neurosurgery exam. Graduating as an independent operating general neurosurgeon capable of managing a broad range of brain, spine and peripheral nerve pathology. A clearly stated Academic curriculum. Clinical service with a premium of education and service. Connections with the broader international neurosurgical community. When considering a residency program, all these characteristics should weigh into your decision. The Neurosurgical Residency Program at Cairo University excels at all criteria- with a documented track record of graduating excellent clinical, technical and Academic neurosurgeons. Dear all this announcement for any interested member of our department to join neurotrauma reseach team including application link. All department members are welcomed . All are encouraged to apply and write two to three research questions in the application and We will have our first meeting after one week from time you receive this e mail. Unable to find the associated file cabinet page.